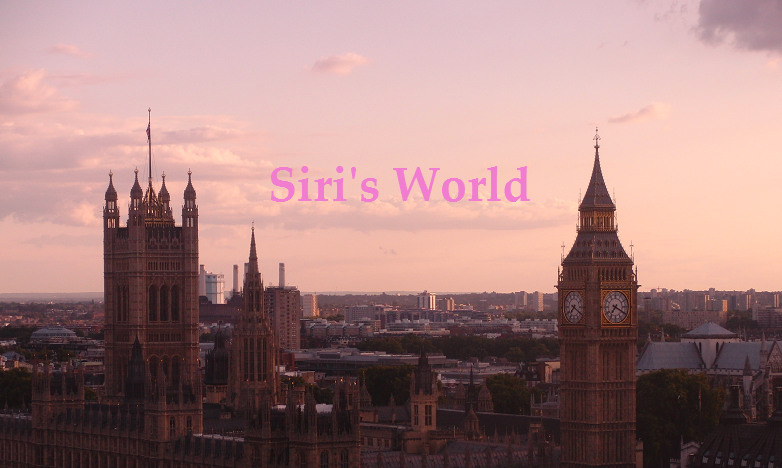 Siri's World: 100th post + First part of London Trip!!!! Wooooo!!!!!!!! Guess who's back! I've been in Finland for a very long time now, but you know, I have just been waiting and preparing for U-Kiss comeback, so I didn't have time for blogging. At this point, Fumiko's arm broke, so I need to buy an obitsu. In the next London post there should be some more pics of Fumiko(?) before her arm broke. That was for now! People, if you comment to this post, the second part of London will come very soon!